We're going to come right out and say it: Black Friday can be overwhelming. Sometimes it feels like you need to do actual research to prepare for this penultimate shopping event of the year. To avoid FOMO and holiday shopping list stress, you must scour the internet for the best deals, categorize your findings, and schedule out the time you can spend in each part of the store. Okay, kidding. We simply rounded up the most significant price cuts from some of our favorite brands across all hair, makeup, skincare, and wellness categories. Keep scrolling to see 2017's best Black Friday beauty deals. Antonym: From Black Friday through Cyber Monday take 30% off of your purchase along with free shipping. Beauty Bakerie: Receive 30% off sitewide starting on Black Friday and lasting through Cyber Monday. Buxom: Use code BFCM25 for 25% off and free shipping. Clarisonic: Take 30% all devices. Context: Take 30% off site wide 11/23 through 11/27 with code FRIDAY30. CoverFX: Get 25% off site wide on Black Friday. On Cyber Monday, also receive 25% off. Or, get 30% off with an $100 purchase. Dip Into Pretty: Get 40% off two or more items from November 23 to 27 with code BFCM40. EcoTools: Take 25% off purchases over $20 on the brand's website with the code BLACKFRIDAY25. Also, in-store and online at Ulta, take 50% off the Highlight & Glow Brush Set ($20). Eyeko: Products will be discounted from 30% to 50% off from Black Friday through Cyber Monday. 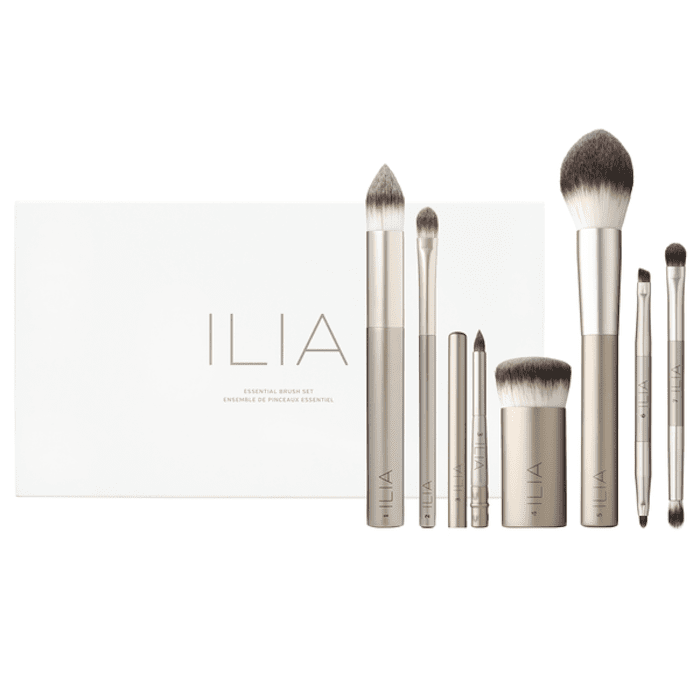 Ilia: Take 30% off all makeup brushes online from November 23 through Cyber Monday. Inika: Friday: Free Lip Serum with the purchase of any foundation, Saturday: Free Full size primer ($49) with any purchase over $65. Jane Iredale: Take 25% off all of their lip products on Black Friday. Julep: On Black Friday the Star of the Show Kit, which has a $54 value, will be on sale for only $16 at Ulta and Nordstrom.com. On Cyber Monday, all Julep products will be 50% off on the brand's website. Kevyn Aucoin: On Cyber Monday head to Sephora's website for a one day opportunity to purchase the new Electropop Shadow Palette, which will retail for $59. MAKE Beauty: Take 25% off online with the code BLKFRIDAY25 (valid 11/24-11/27) and CYBERMON25 (valid 11/28-11/29). Make Up For Ever: From November 22 to 27, get amazing price reductions on various items and product bundles. For example, get 12 eye shadows for only $75, a $252 value. Naked Princess: Take 50% off select beauty items on Black Friday and 60% off on Cyber Monday. Nars: On Cyber Monday for one day only, the new NARSissist Wanted Eyeshadow Palette will be available for purchase on Sephora's website. It features 12 highly-pigmented shades in a variety of finishes. Also, take 20% on the brand's website. Note Cosmetics: Receive 30% off from Black Friday through Cyber Monday. Plus, get a free lip gloss with any purchase over $20 on the Note Cosmetics site. NYX: From 11/24 through 11/25 take 30% off both online and in retail stores. Sigma: Receive 30% off site-wide plus free worldwide shipping when you use the discount code BF30. SpaceNK: From Black Friday through Cyber Monday it's buy one get one half-off on all beauty items. Stila: Get the Stay All Day Lip Liner in Zinfandel and the Matte'ificent Lipstick in Mon Ami for only $18 total, a retail value of $38. Urban Decay: From 11/24 through 11/26, take 25% off all products with free shipping. Wander Beauty: Take 30% off everything on site on November 27. Winky Lux: Head to the brand's website on Black Friday to receive 30% off of select products. Zoya: On November 24, take 50% off of everything online. They're also offering free shipping. Simply apply the code FRIYAY at checkout. Alchimie Forever: Take 30% off your order through November 28 using the code FF2017. AveSeena: Take 20% off all products, plus get two deluxe samples and free ground shipping using code Blackfriday17. 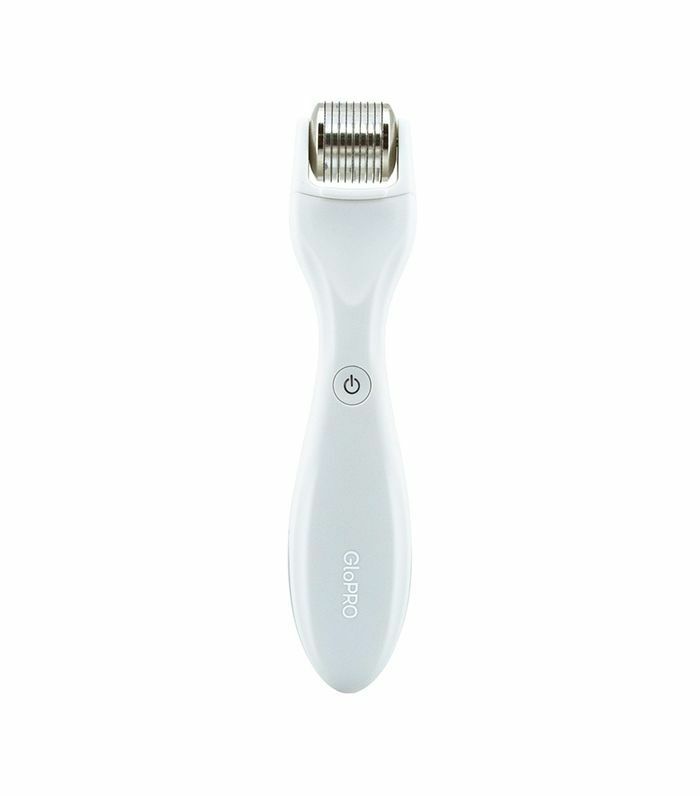 Beauty Bioscience: Take 20% off the GloPro Micro-Needling Regeneration Tool from November 23 to 27 at Nordstrom. Biossance: If you spend $50 online, you get 15% off of the purchase along with a free tote bag. If you spend $75, receive 20% off with a free tote bag. Likewise, if you spend $100, receive 25% off with a free tote bag. Boscia: Select items are buy one get one 50% off. Other select items are buy one get one free. Use the codes 1BOGO & 50BOGO. On Cyber Monday, take 25% off your order with the code 25MANIA. Chuda: Take 50% off their full-sized hero product, the Hydrating Healing Cream ($150). This stuff is amazing. Read a full review. Dermstore: Take up to 30% off select brands (some brands are 15-20% off only) with the code FRIDAY. Elemis: Buy one get one 50% off on the brand's website through Cyber Monday. Erin's Faces: From Black Friday through Cyber Monday take 20% off site wide with the code THANKYOULOVE. EXO Skin Simple: Take 20% off site-wide with the code EXOHOLIDAY17. Frank Body: Take 20% site wide with the exclusion of the new Shimmer Collection. Fresh: Spend $65 and receive a free Soy Face Cleanser. Spend $85 and receive the cleanser along with a sample of the Black Tea Perfecting Masque. Spend $100 and get a five-piece gift set that includes a Fresh cosmetics bag. H20+ Beauty: From Black Friday to Cyber Monday, take 40% off site-wide. Josie Maran: The Whip It Good Whipped Argan Oil Body Butter Duo ($24) will be offered for only $15. Jurlique: Get 30% off site-wide purchase from November 24 through 26. Kate Somerville: Through Cyber Monday take 20% off all online orders with the code 20CYBER17. Kindred Skincare Co.: Receive 25% off sitewide using the code KINDRED from November 24 through 27. Korres: Get exclusive skincare bundles discounted up to 60% off for the entire weekend on the brand's website. Lancer: From the 22 through the 25, Customers can receive a full-size Advanced C Radiance Treatment ($85) when spending $300 and over on the brand's website. On Cyber Monday customers will be able to receive a full-size Eye Contour Lifting Cream ($95) when spending $250 or more. La Roche-Posay: Take 30% off of all orders on Black Friday. On Cyber Monday, receive a makeup bag with orders of $75 or more. Onomie Beauty: When you buy the Eye Essentials Duo, receive a free priming serum. Plus, get free shipping and a free Beautyblender with orders over $20. Use code THANKFUL17. Perricone MD: Starting November 22, and lasting through the 28, there will be a different skincare theme each day, with deals up to 50% off. Ren Skincare: On Friday, take 25% off 25 best-selling products. Take 25% off site wide Saturday and Sunday and 30% off all day on Cyber Monday. Spend over $50 and receive a free Moroccan Rose Otto Hand Balm ($14) using the code FREEGIFT at checkout. Seaweed Bath Co.: Get 25% off and free shipping on all online orders from Black Friday to Cyber Monday with the code HOLIDAY25. Skyn Iceland: Receive 25% off all products online. Soko Glam: Take 30% off site-wide with promo code SOKO17. Plus, get free Soko Glam swag with purchases of $75 and up. Spongellé: Take 35% off site-wide from November 24 through 26. Plus, receive more free gifts the more you spend: one free product for purchases over $50, two free products for purchases over $75, and so on. Supergoop! : From Black Friday through Cyber Monday take 25% off site wide on all their year-round SPF essentials. S.W. Basics: The entire site will be up to 40% off from Black Friday through Cyber Monday. For newsletter subscribers, expect to receive a code for an extra 10% off. Tata Harper: Take 20% off order of $100 or more. If your order is over $250 use code UNWRAP250 for a free gift. For orders over $400 use code UNWRAP400 for a free gift. Target: Buy one skincare product, get one 50% off with any gift sets. Vita Liberata: All skin tanning products will be 50% off for 48 hours, starting on November 23. Volition: From November 20 through the 27, get the Holy Grail Mask Set for $70, a $108 value. Also, with a $95 purchase, get a free full-size Ultimate Anti-Aging Custom Trio (even though it's valued at $149). Votre Vu: Starting Thursday, November 23, through Wednesday, November 29. you can get 25% off all products and when you spend over $100 you will receive 30% off. Free shipping on all sale. W3LL PEOPLE: Take 25% off all full-size products from Black Friday through Cyber Monday. BE Biotin: Take 25% off with the code BETTEREVERYTHING from November 24 through 27. Briogeo Hair Care: Receive 20% off your entire purchase on Briogeo.com from November 24 to 27 with the code BRIO20. 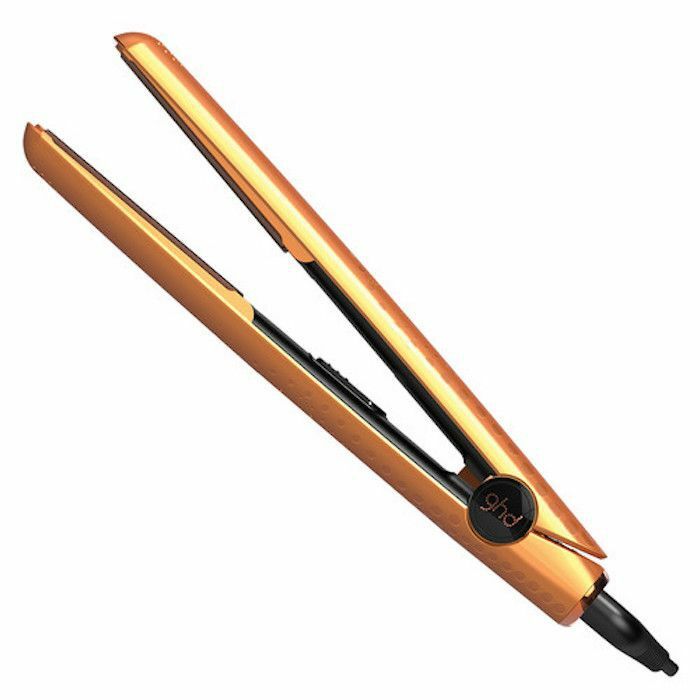 Ghd: From November 17 to 19, take $100 off the Wanderlust Air Hair Dryer ($199), the Wanderlust Ruby Sunset Styler ($199), and the Wanderlust Amber Sunrise Styler ($199). Then, take 25% off sitewide from Black Friday through Cyber Monday. Hidden Crown Hair Extensions: Receive $25 off any hair extension with coupon code 25OFF through November 26th. Leonor Greyl: With any purchase over $149.00 you will receive a free Styling Kit valued at $200. On Cyber Monday, Leonor Greyl will be offering Crème de Soin a l’Amarante ($78) at 50% off. Ouai: The Every Which Ouai Set, a five-piece hair product gift set, will be available on the brand's website for $85 with free shipping. PHYTO: Receive 40% off online orders through Cyber Monday with the code CYBER. R+Co: Receive 20% off on purchases over $50 with the promo code BLACK20. On Cyber Monday take 25% off of purchases over $50 with the promo code CYBER25. BKR: On Black Friday, take 25% off the entire site excluding gift sets. CURAPROX: On Black Friday and Cyber Monday take 20% their cult-favorite products. Dope Naturally: From Black Friday through Cyber Monday, take 30% off all products. Edible Beauty Australia: Receive 30% off on the online store for orders over $50 using the code BLACKBEAUTY. 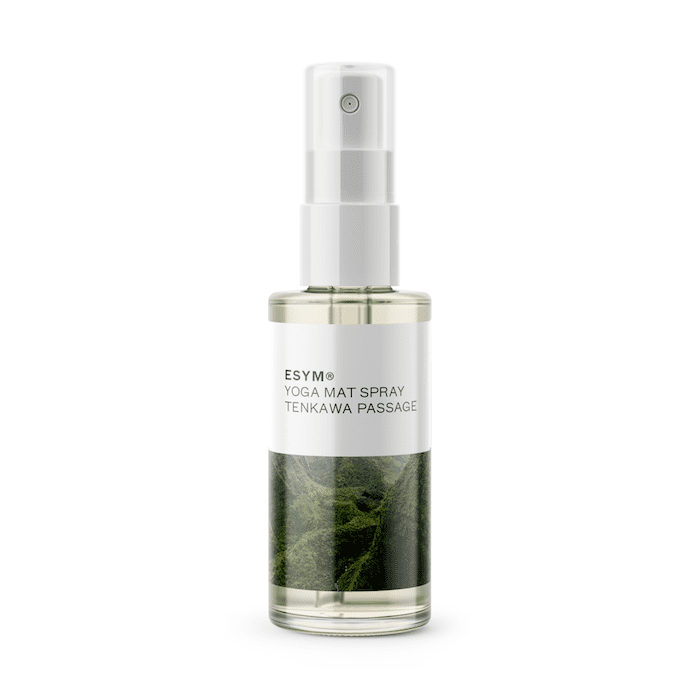 ESYM: Receive a free full-size Tenkawa Passage Yoga Mat Spray when spending $100 or more from November 15 to December 3. Hello Oral Care: Receive a free toothbrush will every order of its vegan toothpastes. Lose It! : Take 50% off a premium membership to this food tracking app. Plus, get a discount on its DNA-based EmbodyDNA food plan. Raw Generation: Take 75% off all cleanses from Black Friday until November 28th at midnight. Sakara Life: On Black Friday (11/24) for one day only, Sakara Life is offering their only sale of the year: 25% off one meal delivery plan (must be used by January 1, 2018). On Cyber Monday, receive $25 for every $100 spent. Work Train Fight: Get a 3 pack one-on-one personal training for $150 (regularly worth $330). ZSS Skincare: For Cyber Monday, take 40% off site wide. Atelier Cologne: Receive a complimentary candle with purchase of $130 or more in boutique locations all weekend long. Also, purchase an exclusive $12 Perfume Ornament, sold only on Sephora's website. 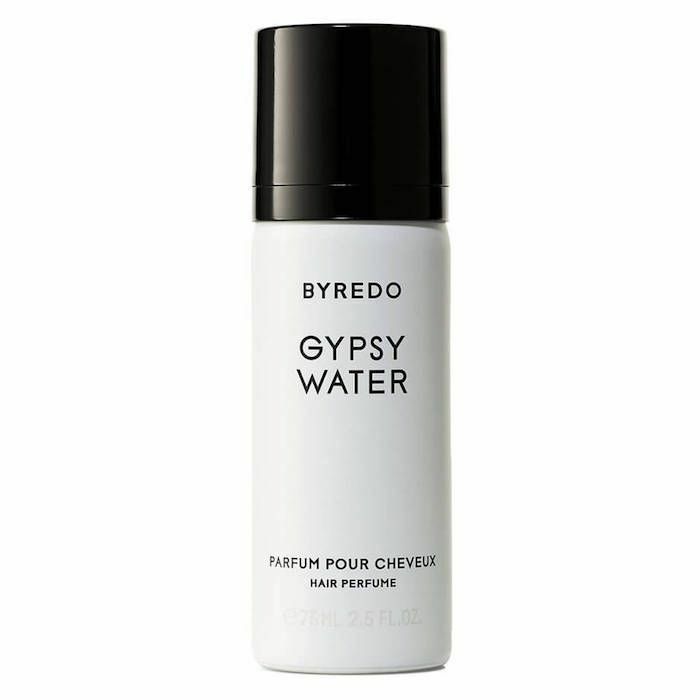 Byredo: Get free shipping on all orders, along with a free mini hair perfume with any purchase over $75. Penhaligon's: Receive a complimentary gift set with a purchase of $190 or more. What deals are you most excited to shop? Tell us in the comments, then see the best deals from Amazon's Black Friday sale!